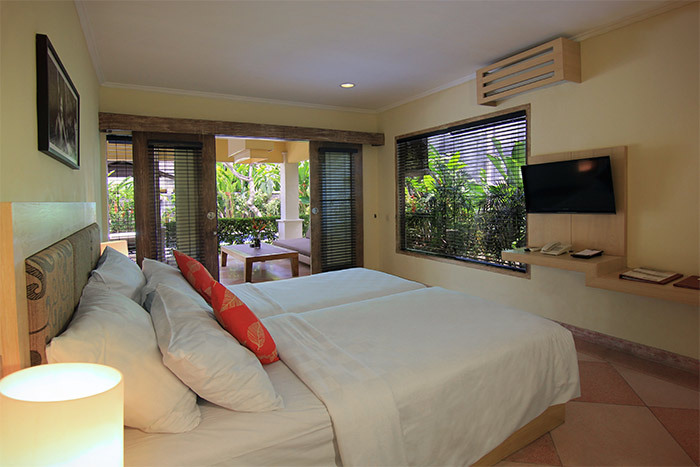 Set at lush tropical garden, the two bedrooms Deluxe Pool Villa is an ideal place for family vacation. 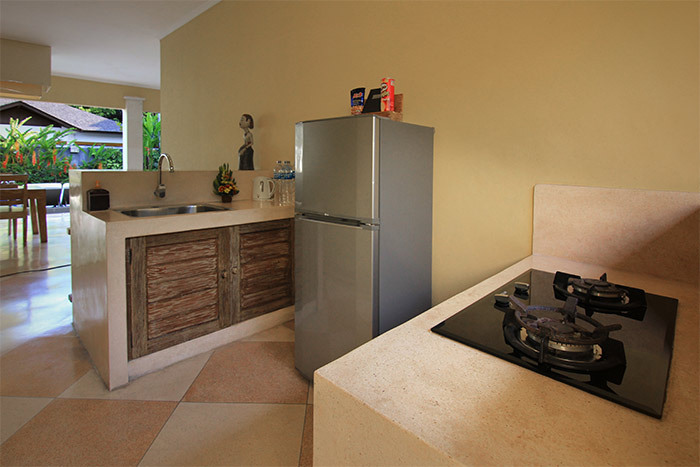 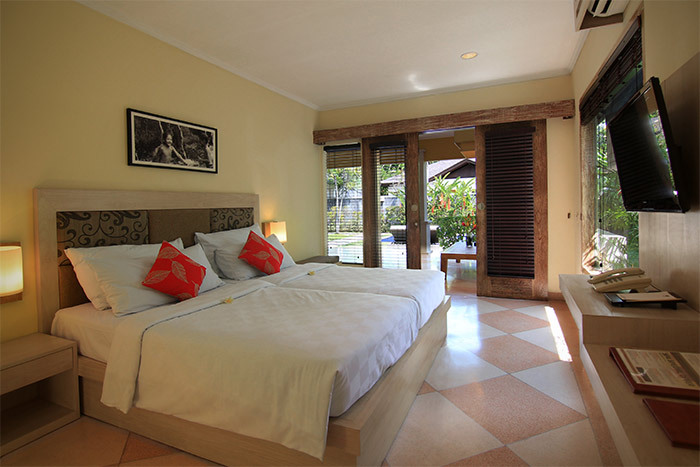 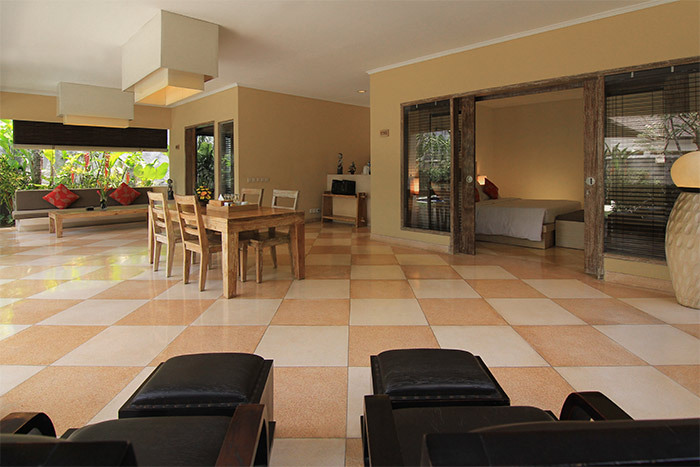 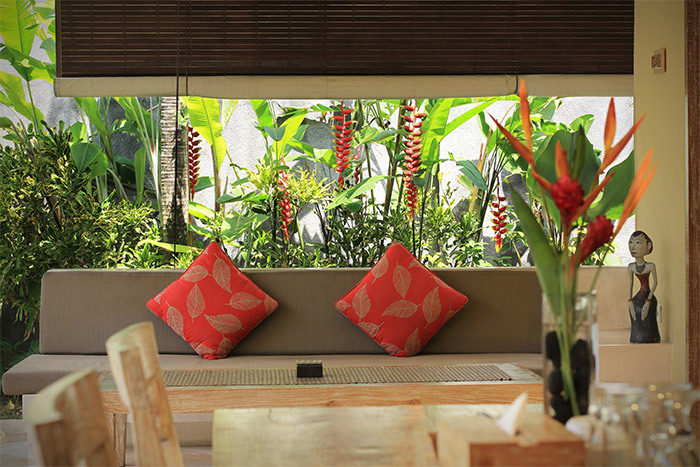 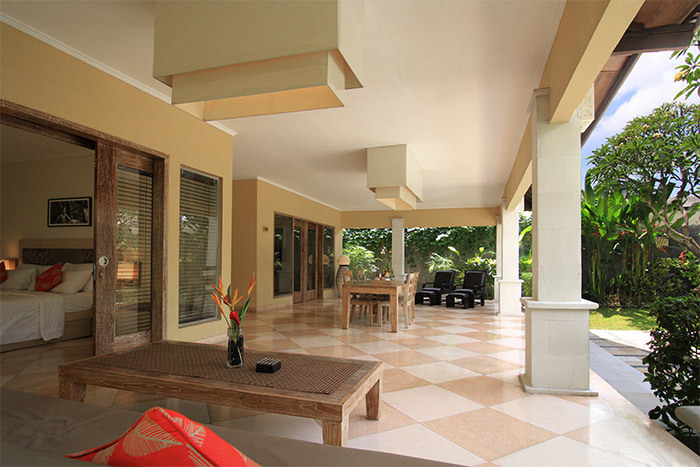 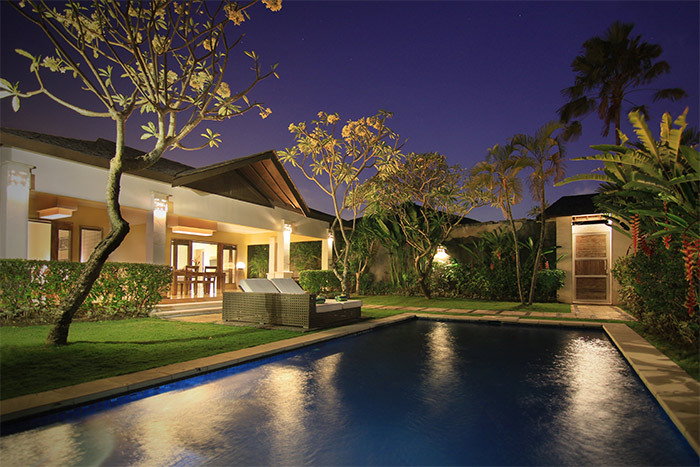 With 300 sqm area, the villa is spacious enough to accommodate the family stay. 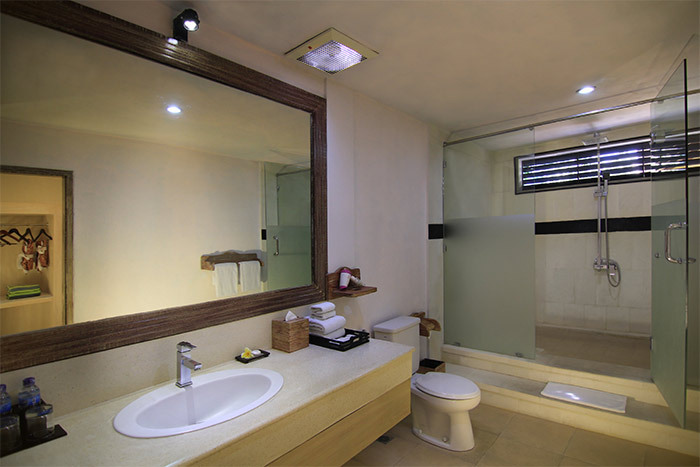 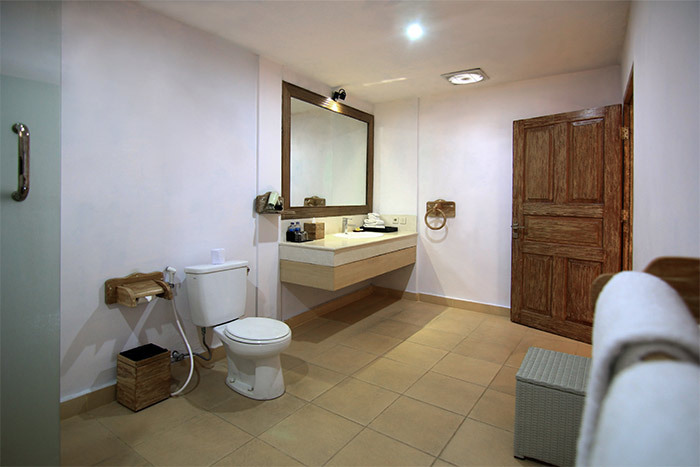 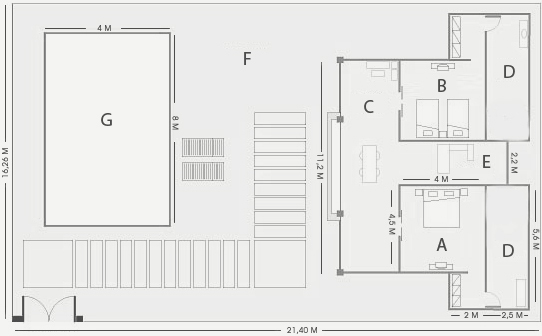 Each room features a fully equipped en-suite bathroom amenities. 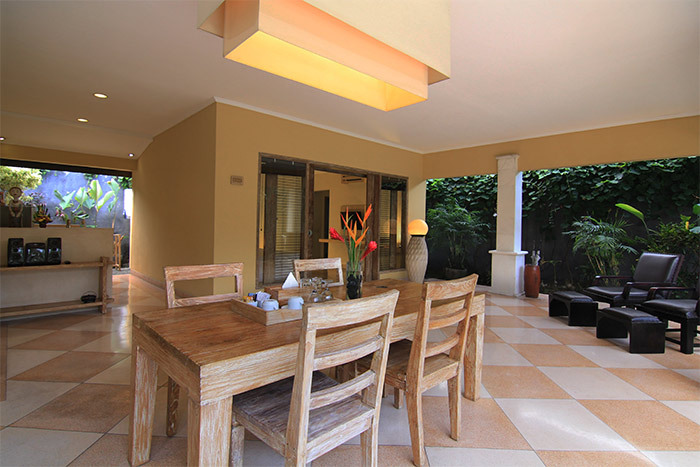 The villa has a wide 4x6 meters private swimming pool, kitchen and spacious living area with dining table, and living room.